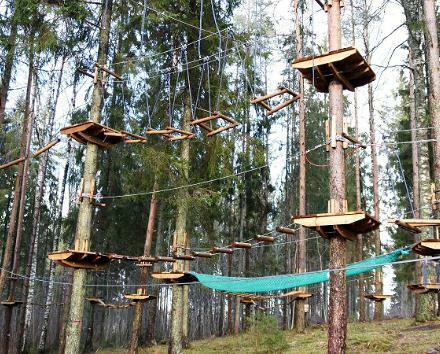 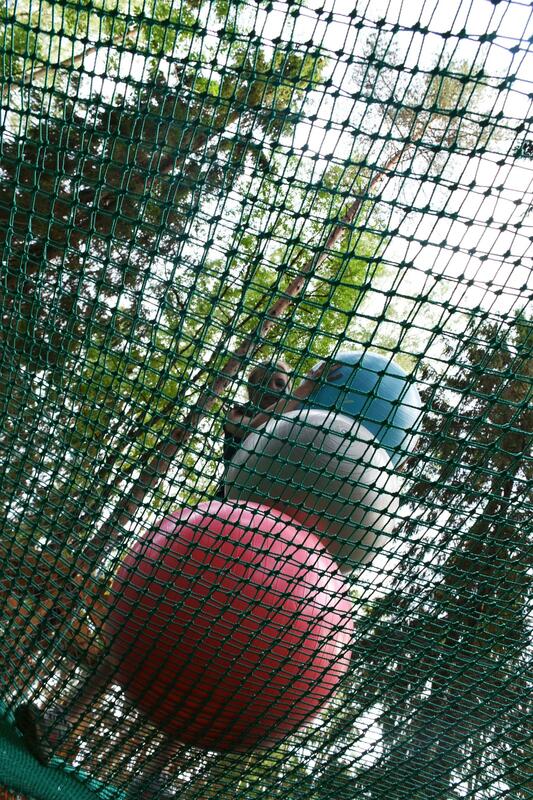 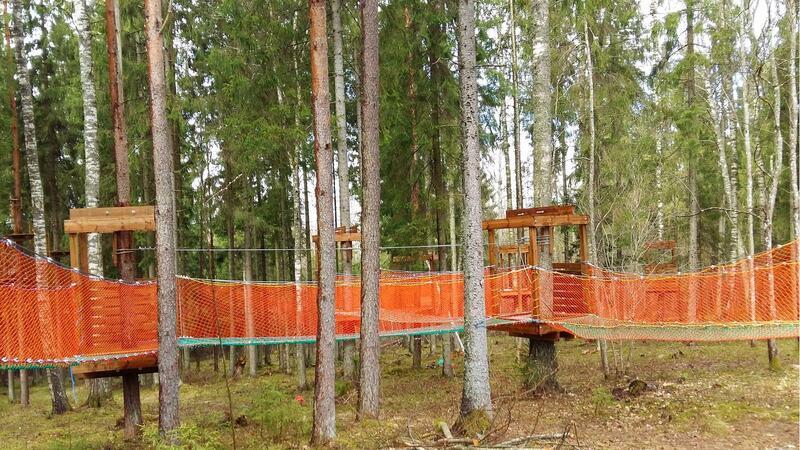 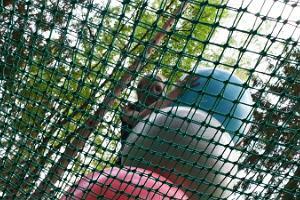 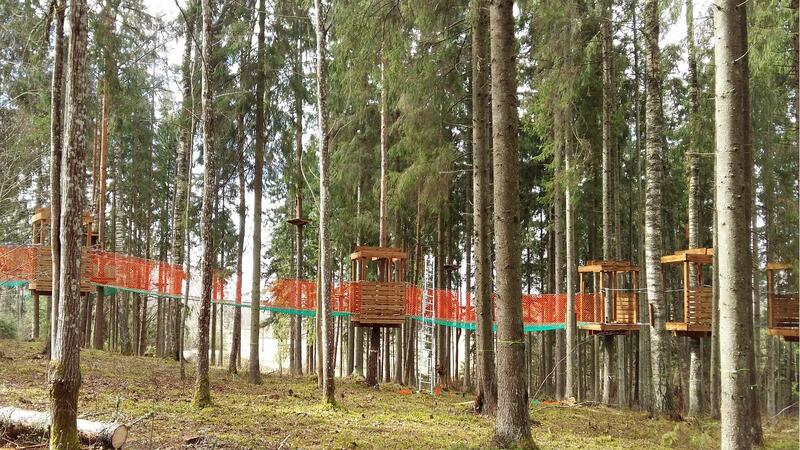 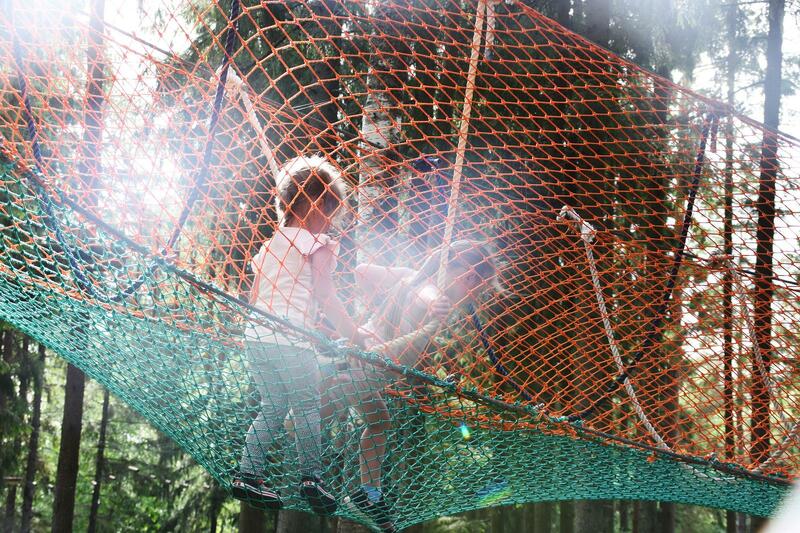 Türi Adventure Park has a unique attraction in Estonia – the NetWorld. 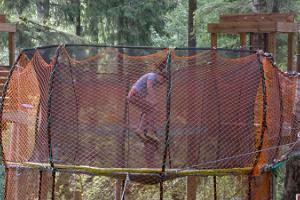 There are 12 trails surrounded by nets, as well as many different games and obstacles. 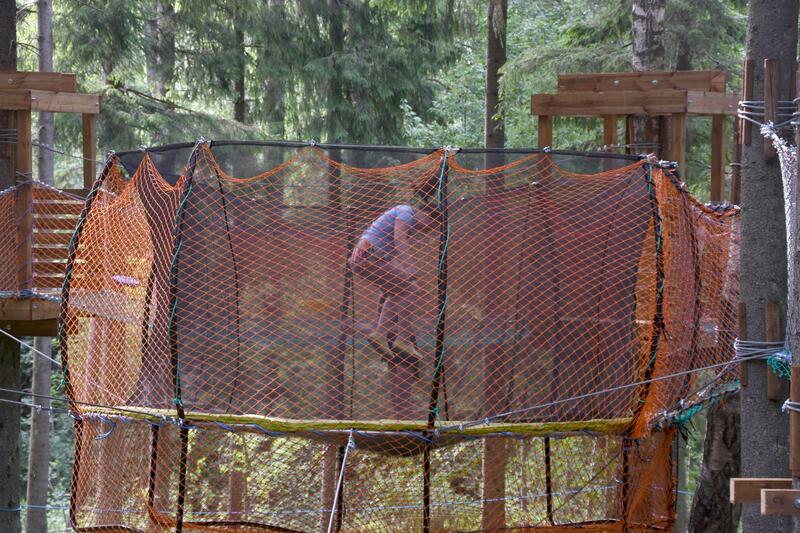 There are net areas, trampolines, a ball sea, etc. 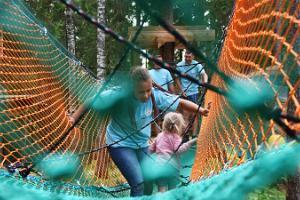 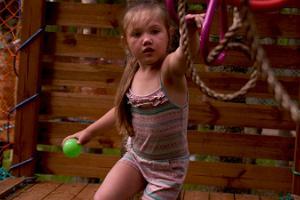 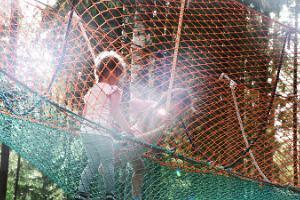 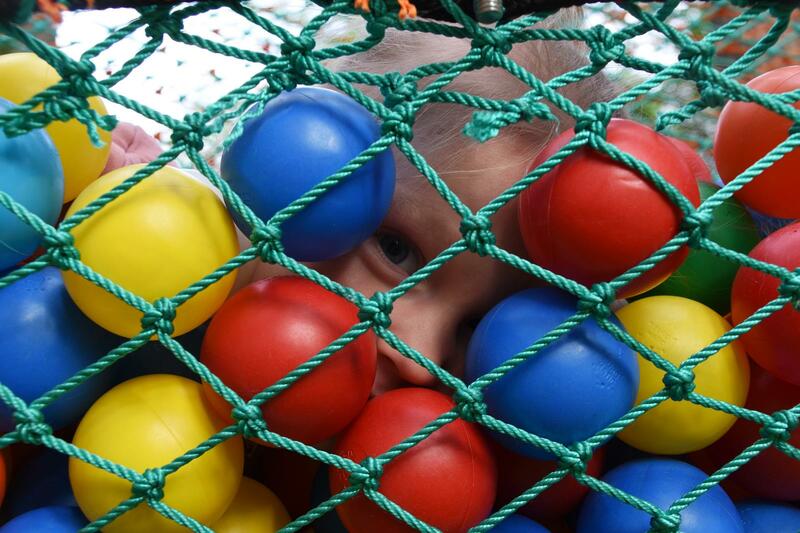 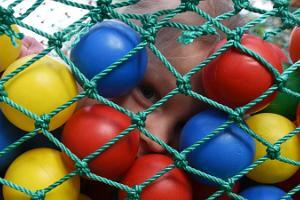 The NetWorld welcomes even young visitors: starting from 2–3 years old. 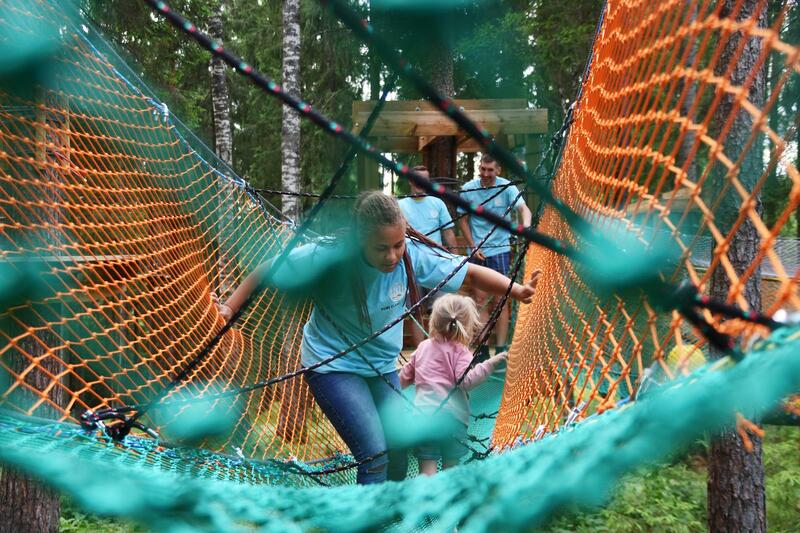 Unlike the adventure park, where you can pass the trail once with your ticket, you can stay in the NetWorld for a certain period of time (half an hour or an hour). 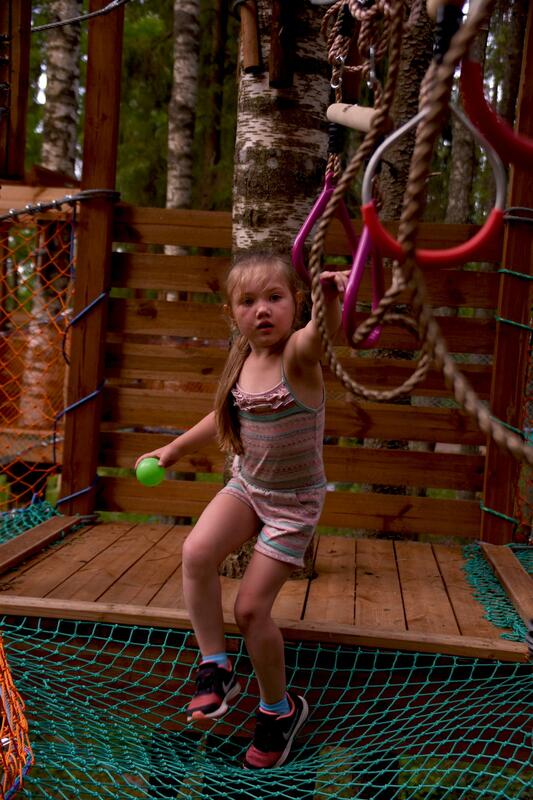 Children aged 1–5 can enter the NetWorld only if accompanied and under the supervision of their parent.